KU’s central resource for all new employees. Visit this section to access HR related forms and documents, FAQs, emergency information, information about KU affiliates and volunteers, and other helpful information. Visit this section to learn more about the disciplinary process, grievances, memoranda of agreement, unemployment resources, workers' compensation, and emergencies and inclement weather procedures. Visit this section to learn more about the talent acquisition process, using the BrassRing recruitment tool, advertising for job openings, and other helpful recruiting resources. If you are a new employee, visit this section to find out everything you need to know before and after you arrive on campus, including onboarding paperwork, checklists, and other helpful information. Visit this section to learn more about the organizational development services provided by HRM, including coaching, conciliation services, meeting and retreat facilitation, organizational assessments, team building, and traumatic event support. 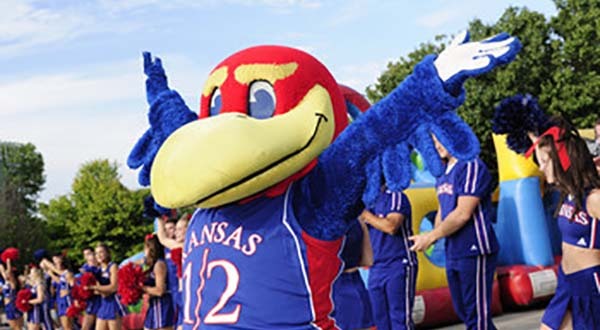 Visit this section to learn about compensation management at KU, including information on salary administration, job titles, and salary ranges.